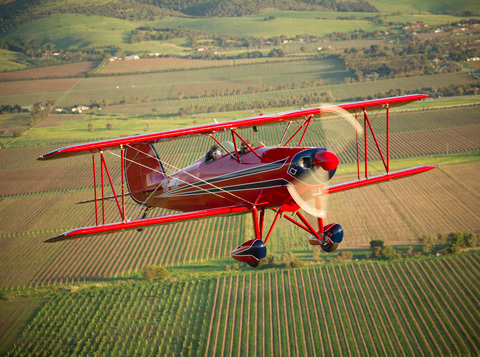 Welcome to our new Adelaide Biplanes Website. We hope you enjoy browsing through our pages. 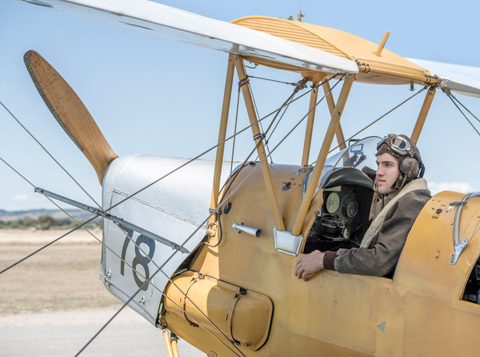 Whether you are a Pilot/Student or Joyride Passenger, We are fortunate to have a great selection of Vintage and Modern, Classic aircraft. 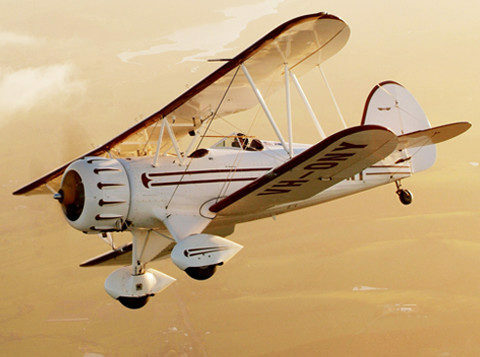 Whatever you wish from a Trial Instructional Flight through to a Commercial Pilots License, or a Vintage Scenic flight to a full on Aerobatic flight, We can help! 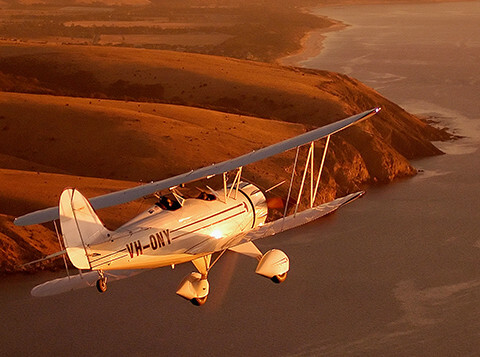 Based at the vintage and charming Aldinga Airfield, Adelaide Biplanes is all about delivering some of the most awesome flying experiences possible to imagine. 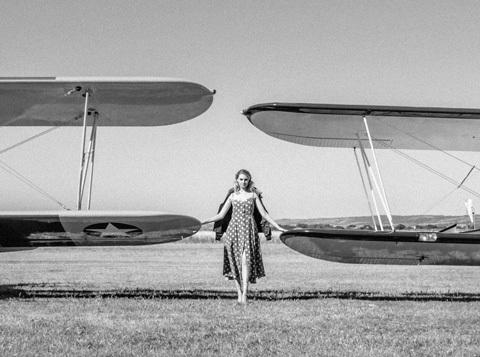 We have a passion for pretty much everything there is to do with aeroplanes. Simply put, that’s what we’re all about. 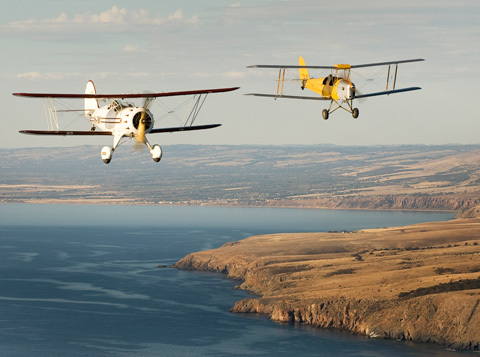 And it’s what we look forward to sharing with anyone and everyone who has ever the slightest dream of soaring with the birds.